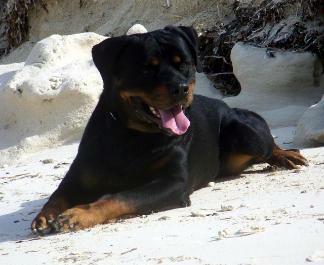 Welcome to "vom Langenshof Rottweilers". 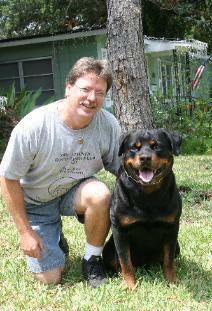 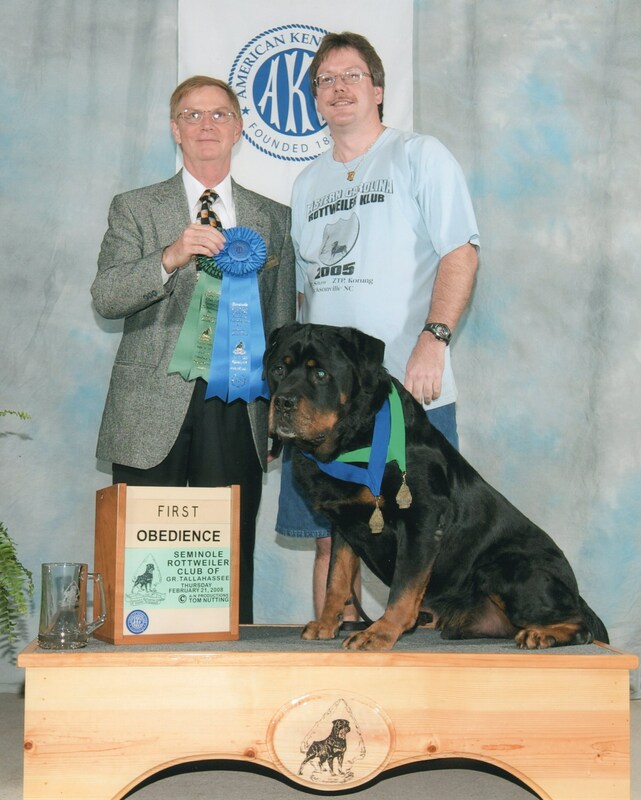 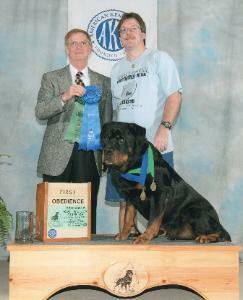 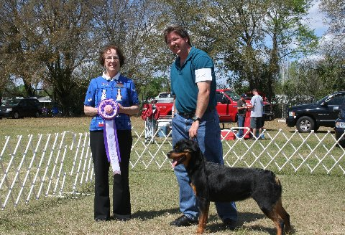 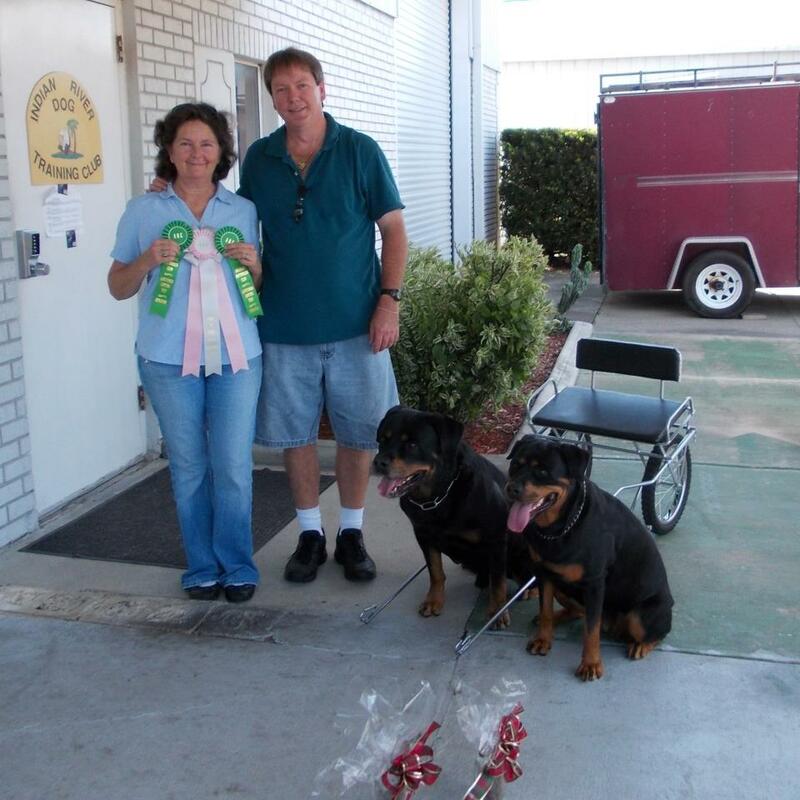 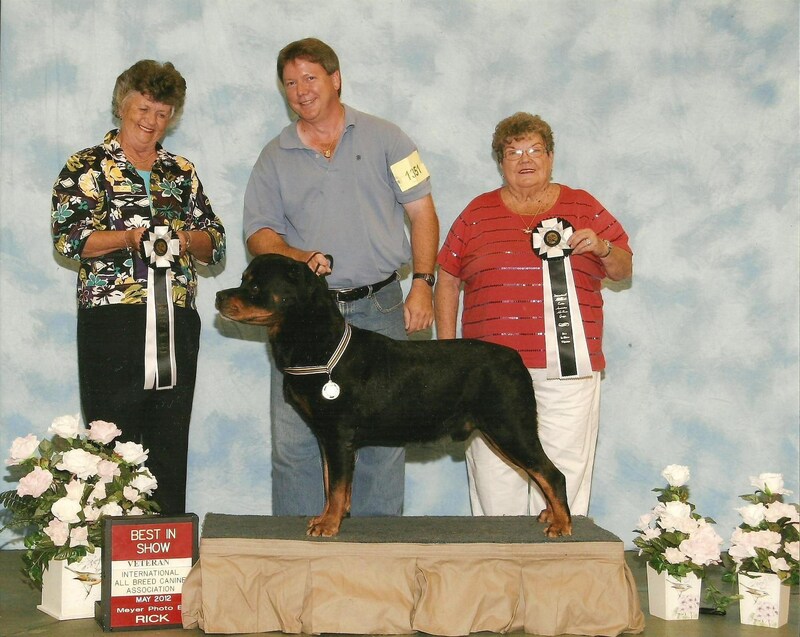 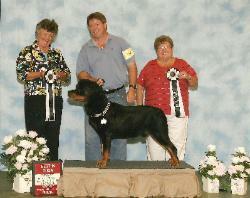 together so I could learn as much as possible about our beloved Rottweiler breed. 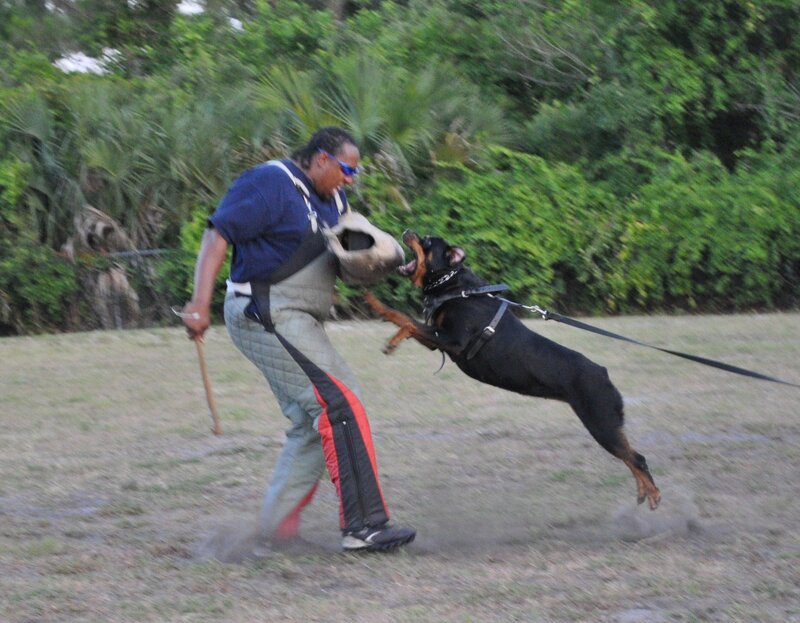 to compete in any type of dog sport. 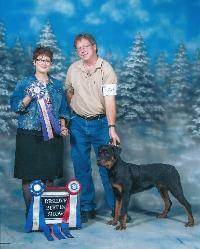 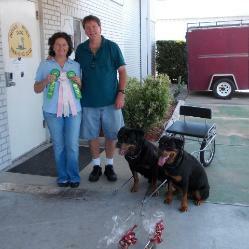 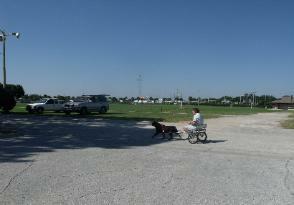 I am an ARC Carting Judge, CGC, SPOT Evaluator and Tester for ATTS.